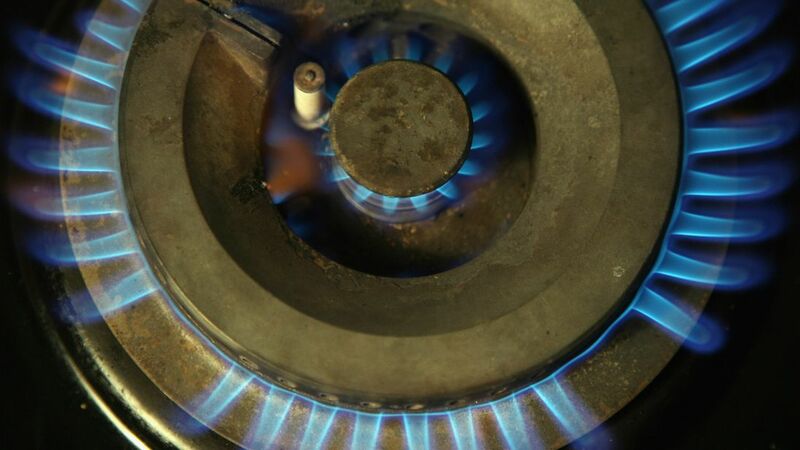 Energy experts at Jefferies said the merger was left in a "shambles", with worries for the future viability of the deal, which aims to create the UK's second-biggest gas and electricity supplier. SSE surprised investors on Thursday by warning that it needed to revise the terms of the proposed Npower deal as "recent market developments", including the price cap, could prevent the merged supplier gaining an "appropriate" credit rating. Last month the Competition and Markets Authority's (CMA) gave the green light to the proposed merger between the two companies. This week Ofgem set the final level of the price cap at £1,137 for a household with typical consumption, which the energy regulator expects to knock 5% off the profits of large suppliers. But Alistair Phillips-Davies, chief executive at SSE, said SSE was standing firm in its belief that a potential merger could deliver "real benefits" for customers and the market in general. In an announcement released after the United Kingdom stock market closed on Thursday, SSE says it is considering "potential changes" to the commercial terms of its merger and re-listing on the Main Market. The firms have made a decision to enter into negotiations to change the terms of the planned transaction, as a result of adverse market developments and regulatory interventions they think are likely to impact the creation of the combined retail company. "Together with SSE we have chose to enter into negotiations on adjustments of the terms of the agreement dated November 2017 including potential additional direct or indirect financial contributions by each party". Consumers in Northern Ireland have a separate energy regulator and already have a price cap.